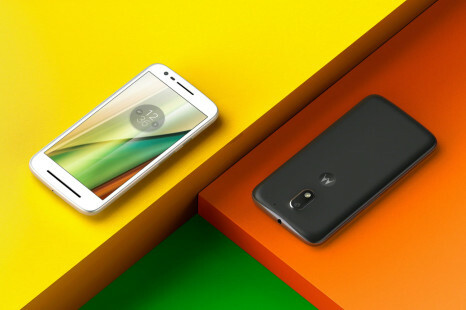 Lenovo has started a new battle on the budget market by presenting the third generation of the Moto E smartphone. 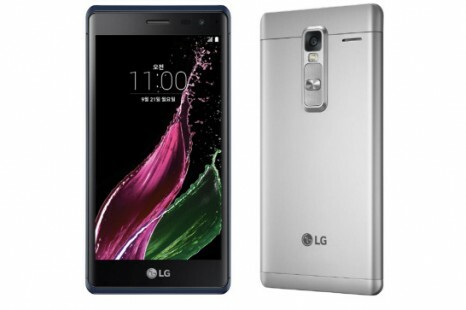 Strangely enough, the new device comes just 6 months after the 2nd generation Moto E was launched. 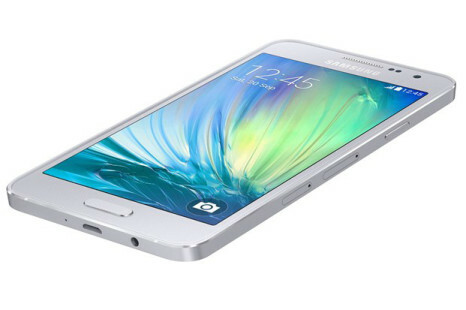 The budget-oriented Galaxy Tab E tablet line by Samsung has gotten one more representative. 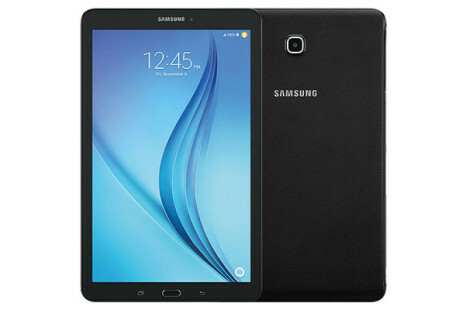 The new slate that joins the pack is called Galaxy Tab E 8.0 (SM-T377) and looks a lot like the Galaxy Tab A 8.0 on the inside. 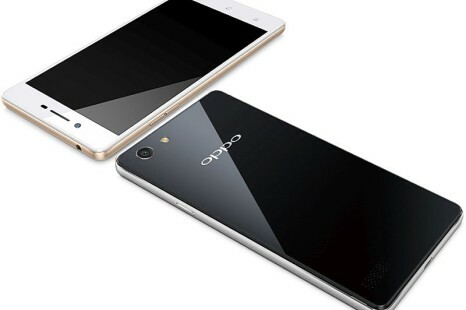 The Chinese smartphone maker Oppo has come up with a new smartphone that is called Neo 7. 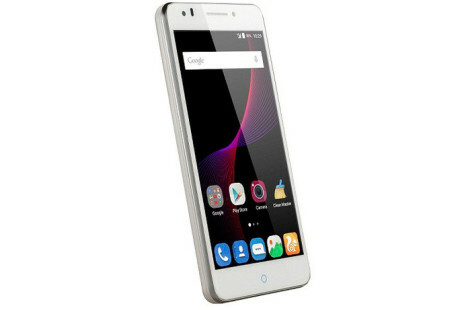 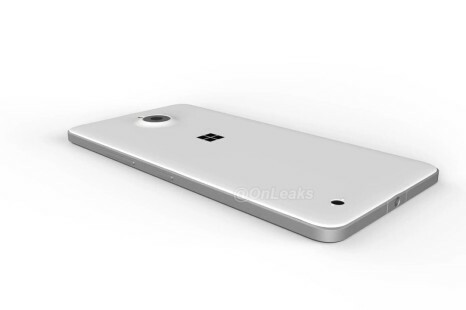 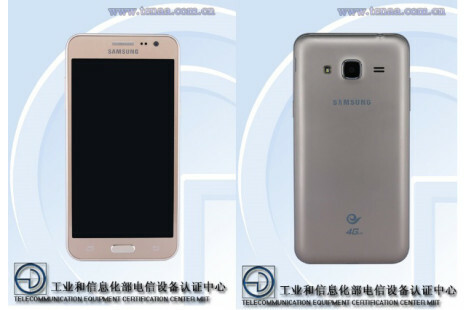 The device looks like a budget-oriented smartphone given the tech specs but this means you will get a low price too. 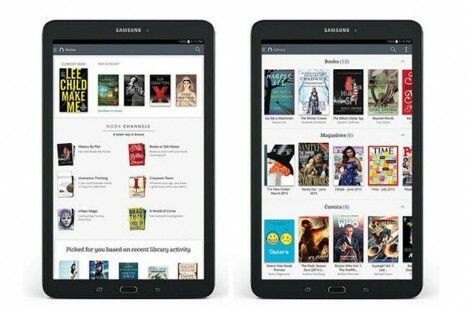 The US company Barnes & Noble, known for selling books and other digital gadgets on the US market, has launched the new Galaxy Tab E Nook tablet in partnership with Samsung. 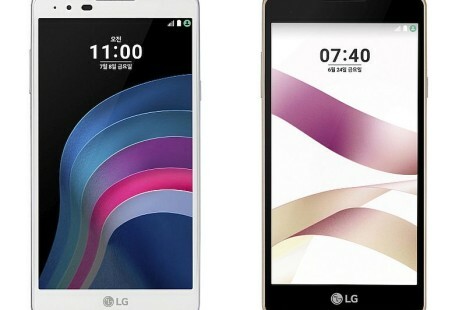 LG has presented a new smartphone that is called Class. 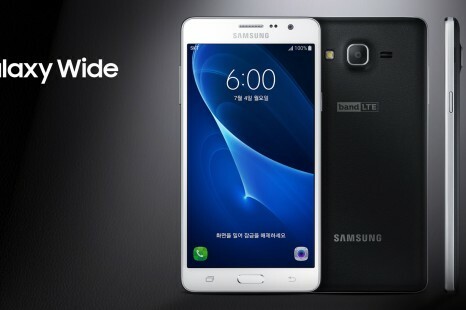 The new smartphone will be available in South Korea as of now but might make it to other markets as well.